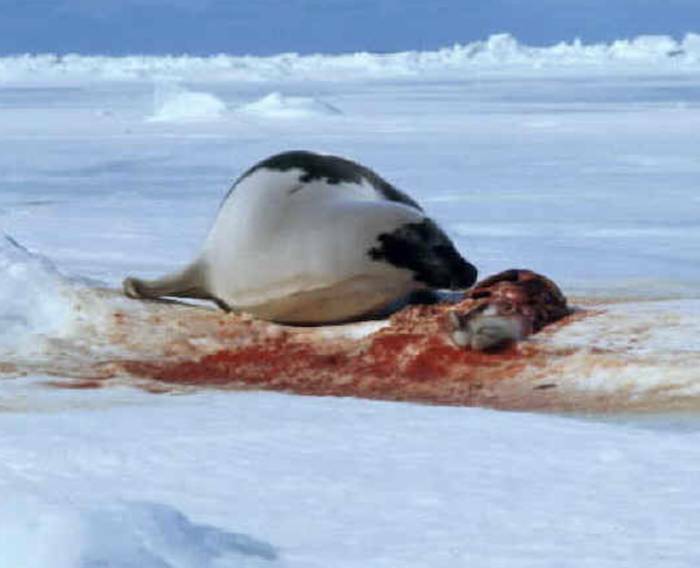 Sealers have killed 15,748 harp seal pups in just 3 days. 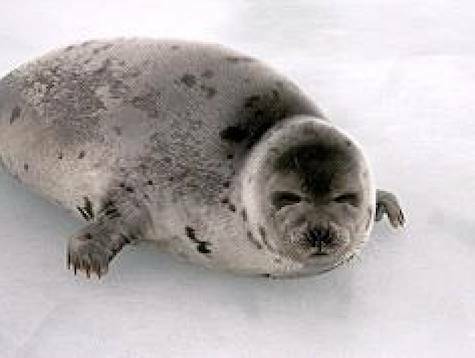 Sealers have killed 15,748 harp seal pups in just 3 days. These seal pups are just a few weeks old, and many are just learning how to swim. Sealers on a killing spree of this magnitude will almost certainly neglect to carefully check whether all the seals they have shot and/or beatened are really dead before dragging them onto their boats and/or skinning them. The Canadian government continues to stand by this 'industry', claming that it is important to Atlantic Canada and the fishermen who participate in this massacre. In reality, it represents a tiny fraction of the provincial economies of Newfoundland and Quebec, where most of the sealers come from, and just a small percentage of each sealer's income. 1. Distribute leaflets where you live. Send us an email with the number of leaflets that you want and your mailing address - [email protected] . 2. Organize or participate in a protest. Let us know if you are interested in either organizing or participating. We will help bring activists together - [email protected] . 4. Boycott Canadian seafood and tourism.